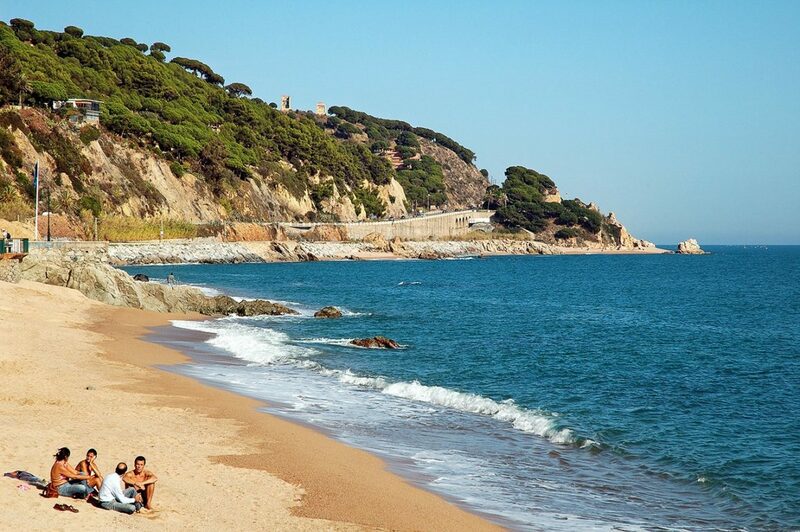 Just 18km south of Barcelona you can reach one of the locals’ favourite beaches. 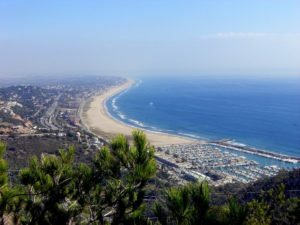 Easily reachable by train, Castelldefels is a long and beautiful beach perfect for sunbathing and families, with plenty to do to entertain everyone. No wonder its home to some of the finest real estate and nicest hotels in the country – everyone wants to live here! 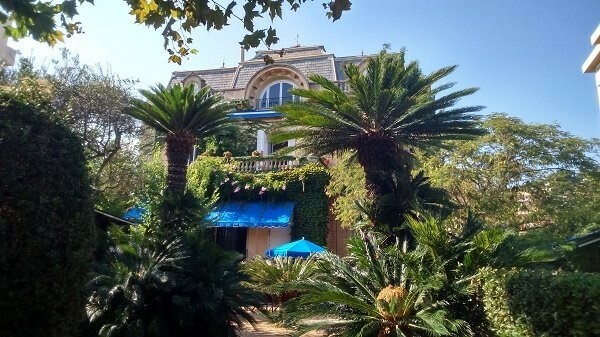 Lined by 20 beautiful modernist villas, this beach is home to some of the richest people in Catalonia living on the famous Passeig dels Anglesos street. The village is a small, quaint place home to thermal baths and an art museum, where you can see a collection of Picasso sketches and Catalan art works. The beach itself is large and clean, and perfect for a relaxing day out! This is a beach popular for people wanting to escape the business of beaches in the city, as it is only 25mins by train from Plaza Catalunya and costs less than 6 euros for a return ticket! You can even see the Barcelona skyline while sunbathing on this large, clean, sandy beach. This area of the Costa Brava is home to some of Catalonia’s prettiest beaches. Sant Pol de Mar is a small fishing village with buildings dating back to the sixth century and even a Michelin Star restaurant – perfect if you’re looking for some high quality food after a busy day on the sunbed. Garraf is a small fishing village just 25km south of Barcelona on the old coast road stretching the beautiful Catalan coastline. Siutated at the foot of La Falconera cliffs, the beach is small but very picturesque, lined with beautiful wooden beach huts and even some wine cellars designed by Catalonia’s favourite son – Antoni Gaudi! The world-famous Sitges is one of Catalonia’s most picturesque towns, home to 17 stunning beaches. The water quality here is excellent – with shallow water perfect for families with small children. It is also an area famous for its gay nightlife and nudist beaches, attracting people from all over the world looking for a place to relax and party in a beautiful destination. The most advisable way to reach these beaches is by using the Rodalies de Catalunya – Barcelona’s commuter train service. 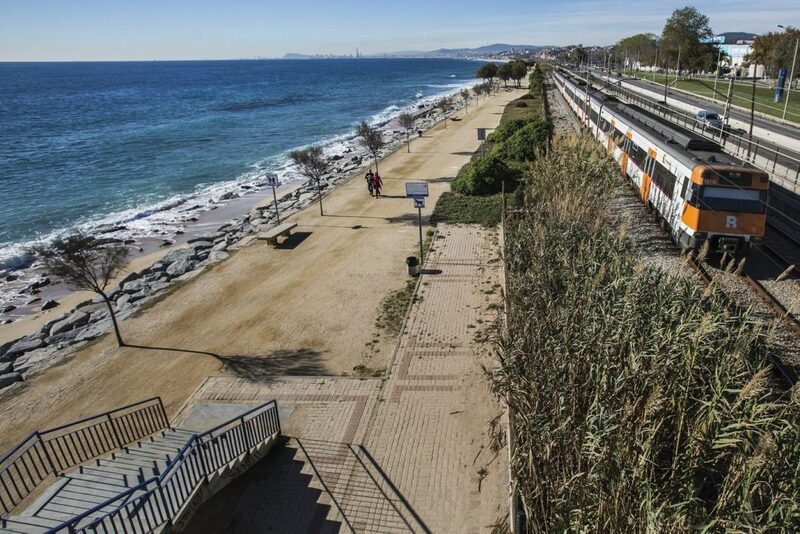 For beaches to the north of Barcelona it is advisable to take the R1 line from Sants, Catalunya or Arc de Triomf, where the train will take you on a beautiful journey right to the beach front. For beaches in the south I would recommend taking the R2 line from the centrally located Passeig de Gracia or Sants railway station. Similar to the R1 train, the journey carries you along the beach front right to where you need to be. Tickets usually cost 6 – 10 euros return, and can give you a great day out!